Find out more about the best Google Play Store alternatives to get apps. While Google Play is considered a great option to download apps, isn't the only one. We will list a ranking of optional store where you can find music, book, games, movies and more useful apps. Amazon offers apps for entertainment, social media, music and more. Some apps are exclusive from Amazon. Thats why is considered an alternatives to download applications with total security and confidence. Find hundreds of free apps and download without fees. ApkMirror is a free viruses and safe website that has daily updates. ApkMirror's interface is the most user-friendly among all other app stores. Uptodown is a safe option to download Android Apps. 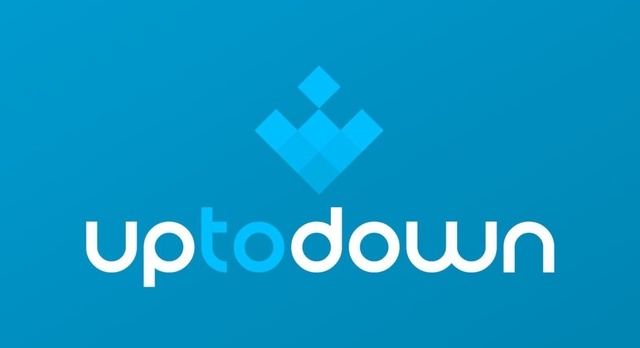 Available in more than 50 countries, Uptodown allows you download apk files in a safe and virus-free way. To install applications from this option you must go to settings and allow the installation of apps from other sources.